Love the new outfits for Pikachu. Wish boys could wear them too. 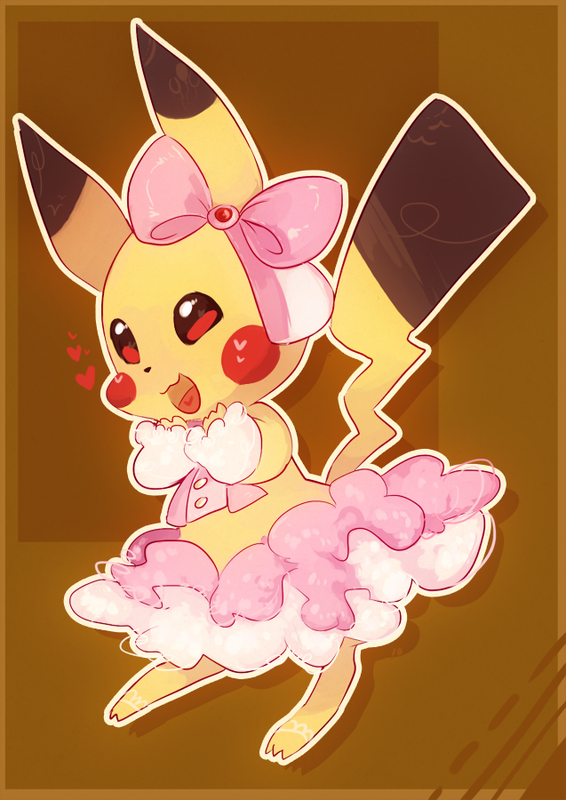 That is such a cute chu! Love how floofy you made his dress! Here's hoping they do let males wear them too, but since they didn't let male and female trainers wear what they want chances are they won't for Pokemon... Ah, but one day, one daaaay.